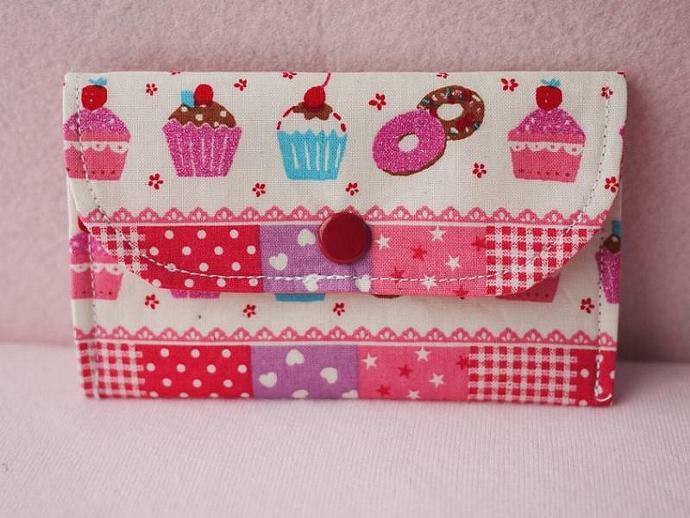 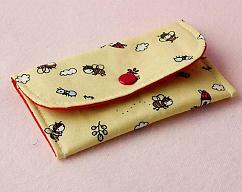 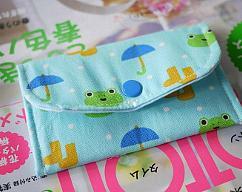 Fancy Cupcake Mini Snap Wallet is made from very trendy cotton/canvas fabric and fully lined with cotton. 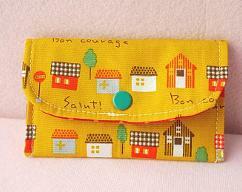 Mini Snap Wallet measures approx 3 ” tall by 4 1/2” long. 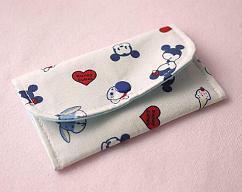 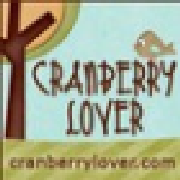 It has interfacing for stability, Red snap is used.